We are a Buddhist Charity Foundation in London, United Kingdom. UK Guan Yin Citta hold regular small group workshops and Q&A’s on a daily basis. We also offer a children’s study group on a weekly basis and promote a vegetarian diet and low CO2 consumption events in Birmingham, Cardiff, London, Edinburgh, and Manchester. We started as a not-for-profit organisation in 2011 with only a few members. Since this time, we have grown and are now a registered charity under the UK Charity Commission (Registration No.1165696) with over 400 hundred members. London Guan Yin Temple is an active center of Buddhist worship. 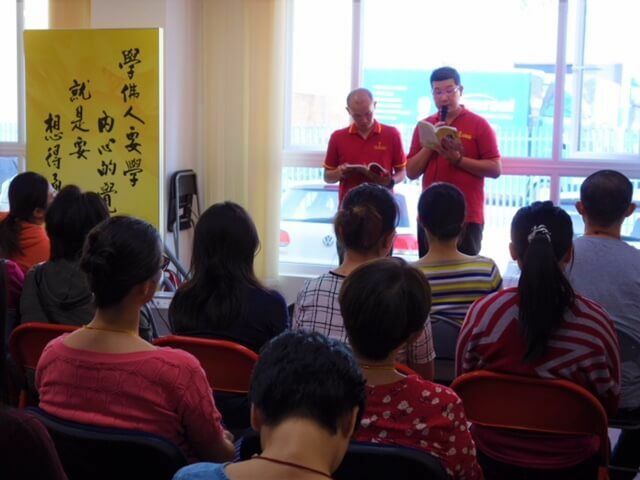 Our temple propagates the Dharma (Buddhist teachings) of Guan Yin Buddhism advocated by the Venerable Master Jun Hong Lu. The teaching of Guan Yin Citta Dharma Door was founded in Australia and is based on the Mahayana tradition. In modern life we all face challenges; high pressure work conditions, fighting against illness, dealing with hardships, making difficulty decisions, or losing loved ones to illness. However, there is nothing we can do about such challenges except take a deep breath and find the courage and strength to keep going. When people ask how we are, we often reply with “I’m fine”, even when we are not. Mental health has become as important as physical health but people rarely discuss psychological issues. Some problems just cannot be explained by science nor solved by medicine. As Albert Einstein said, “The more I study science, the more I believe in God”. 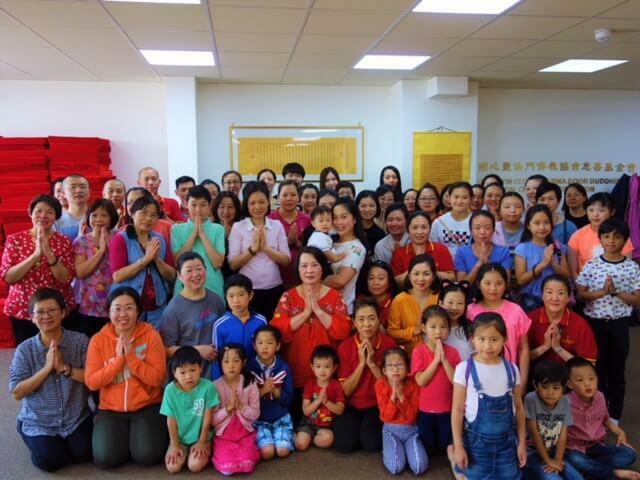 Our members and volunteers come from different backgrounds and nationalities but all of them have one thing in common — they all benefitted from their beliefs in Guan Yin Citta Dharma Door. Couples have reconciled, young people have landed with their dream job, and parents have recovered from critical illness…just some of the benefits of their faith. This is why they are here to help and share their true-life stories with you. Please give us a chance and more importantly give yourself a chance to turn your life around. It does not cost you anything but a little time and patience.